Former Parade of Homes winner is gorgeous & features an open concept, split-bedroom floor plan with vaulted ceilings, beautiful flooring & two entertainment spaces - a spacious living room off the entry & lovely family room with a cozy gas fireplace! The private master suite has dual vanities, separate tub & shower + walk-in closet. Large kitchen with granite counters & casual dining space with slider to the pergola-covered patio. Fully-fenced backyard with two cherry trees, shed & garden area. 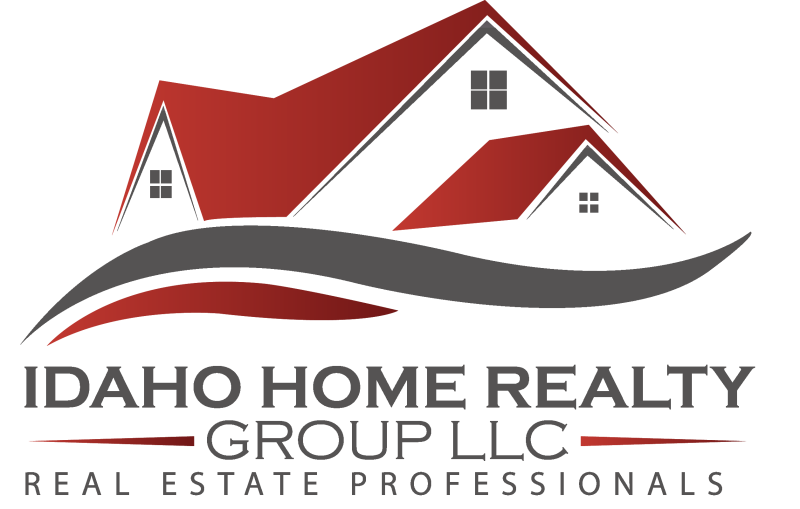 I am interested in 2371 W Lincoln Ave., Nampa, ID 83686 (Listing ID # 98724940).